How to Watch Any YouTube Video in VR Mode? 3D Blu-ray can be streamed on 3D TV with Blu-ray Player and when your PC has an internal/external Blu-ray drive, you also can watch 3D Blu-ray on HTC Vive. In addition, if your Blu-ray region codes are the same as your PS4/PS4 Pro, you still can play 3D Blu-ray on PS VR. However, for those Android VR viewer devices, which make smartphone as a display screen such as LG 360 VR, Samsung Gear VR, you can’t play 3D Blu-ray movies unless you rip 3D Blu-ray to 3D SBS MP4 videos. Nearly all VR Headsets and 3D TVs support 3D SBS MP4 format. So when you convert 3D Blu-ray to 3D SBS MP4 files, you can play 3D Blu-ray on Oculus Rift CV1, Google Daydream VR, Homido VR, ANT VR Kit, View-master VR, Gear VR, etc. With a 3D Blu-ray Ripper, it is an easy job to extract 3D SBS content in MP4 format from 3D Blu-ray. Pavtube ByteCopy must be recommended strongly here as the exellent Blu-ray 3D Converter. This 3D Blu-ray ripping software can decrypt Blu-ray AACS, BD+, UOP, Region codes, MKB V61, MKB V62, etc then export popular video files in any 2D/3D formats. 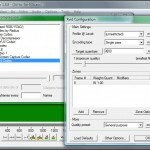 It also can extract FLAC, WMA, MKA, etc audio and subtitles from Blu-ray and DVD movies. You can adjust 3D depth, video resolution, video bit rate, video frame rate, audio bit rate, audio codec to get perfect 3D video. – Rip 3D Blu-ray to 3D Side-by Side, Top-Bottom, Anaglyph MP4, MKV, AVI, MOV, WMV video. – Convert 2D Blu-ray and 2D DVD to 3D SBS MP4 for 3D devices. – Rip 3D Blu-ray ISO images to 3D Full SBS MKV for VR Headsets. – Transfer Blu-ray 3D disc to 3D SBS MP4 for LG 3D TV, Samsung 3D TV, Sony 3D TV, etc. Pavtube ByteCopy is fully compatible with Windows 10, Windows 8.1, Windows 8, etc. If you are using a Mac, iMac, MacBook Pro and want to convert 3D Blu-ray to 3D SBS MP4, you should use Pavtube ByteCopy for Mac. Step 2: Load your source 3D Blu-ray movie by click “File” > “Load from Disc”. 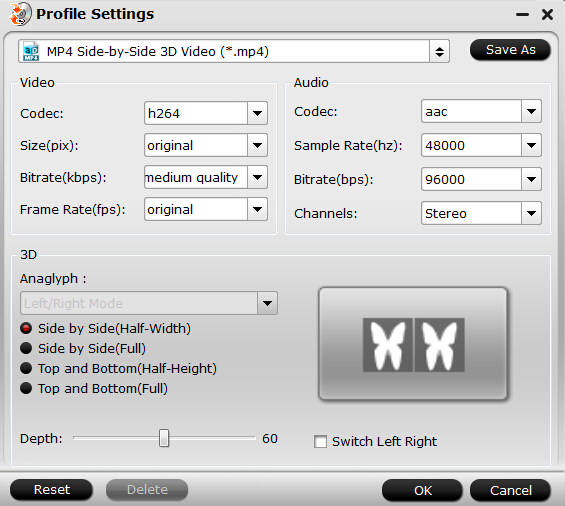 From the “Format” drop-down list, you are suggested to follow the path “3D Video > MP4 Side-by-Side 3D Video(*.mp4)” for ripping Blu-ray to side-by-side 3D MP4 video for VR Headsets/3D TVs. Video resolution is important for 3D video, which has an important influence on 3D effect to some degree. Sometimes, the video size is determined by your smartphone screen resolution so when you choose the video size, you should consider about your VR-ready phone. When you don’t know the best video settings, I suggest you to get a lower video resolution instead of a high resolution cause too high video resolution doesn’t mean more immersive 3D effect and it will waste charge and lead vertigo. You can refer to the chart below to set your video resolution according to your VR Headsets. Step 4: Finally, click the “Convert” button on program interface to start ripping 3D Blu-ray to side-by-side 3D MP4 video. 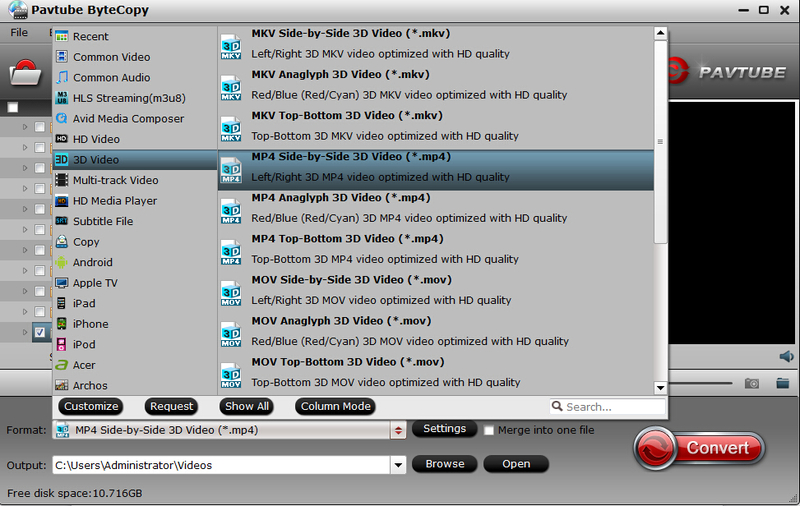 After it finished, open output file destination, locate the created SBS 3D MP4 video. Then you can transfer the 3D MP4 files to smartphone to view 3D Blu-ray movies on Oculus Rift CV1, Samsung Gear VR, Homido VR or play 3D video on PS4 with PS VR via USB. 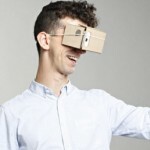 HTC Vive, Gear VR Innovator Edition, Gear VR, Oculus Rift CV1, Oculus Rift DK2, Rift Development Kit 2, LG 360 VR, Google Daydream VR, Google Cardboard, Cardboard HeadMount 3D VR BOX, ZEISS VR One, ANTVR KIT, Vitrio VR, Freefly VR, View-Master VR, DESTEK Vone 3D VR Headset, IncrediSonic M700 VUE Series VR Glasse, Baoer Cardboard Valencia Quality 3d VR, Glyby 3D VR, VIGICA VR, True Depth 3D VR, J-DEAL Large FOV 3D VR, HTC Vive, Homido Virtual Reality Headset, Findbest VR, Speck Pocket VR, Deepoon VR, Visus, Cmoar VR, AuraVisor, Project Morpheus, PlayStation VR, LG 3D TV, Samsung 3D TV, Panasonic 3D TV, Vizio 3D TV, etc. How to Convert YouTube 3D video to 3D SBS MP4 with 1080p for Sony 3D TV?